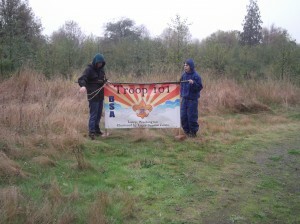 The Troop 101 Webelos Fun Day is set for October 22nd & 23rd. Please arrive after noon on Saturday and be ready for activities by 1pm. The site is about 35 miles out of Olympia, approximately 45 minutes.